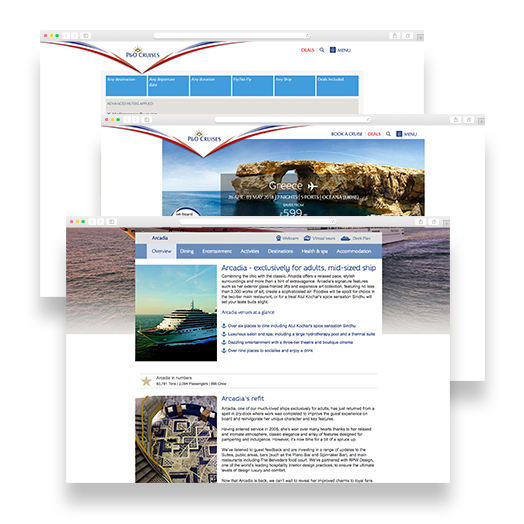 When we began working with P&O Cruises, its website had more than tens of thousands indexable pages (thousands of indexed pages), was visible for hundreds of thousands of search terms and was the target domain for more than one hundred thousand backlinks. Vertical Leap’s approach is designed specifically to deal with scale, adept at both campaign wide findings and needle-in-a-haystack insights achieved through a unique combination of expertise and machine learning. 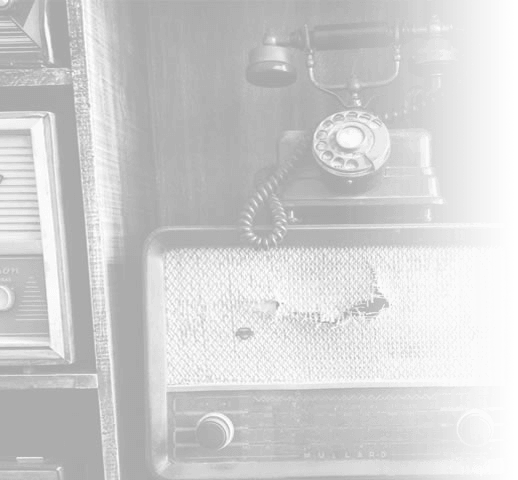 We were able to very quickly identify where our efforts were best placed, aided in no small part by Apollo Insights providing us with a prioritised list of threats and opportunities. One such finding was a forgotten about and overlooked page, buried deep in the navigation and not working properly (404-ing). The page was so buried and far away from the homepage that it is unlikely that it would normally have attracted attention. However, Apollo identified it as a high revenue opportunity and flagged it for our attention. We immediately fixed the page, which led to a significant increase in what had been lost revenue. 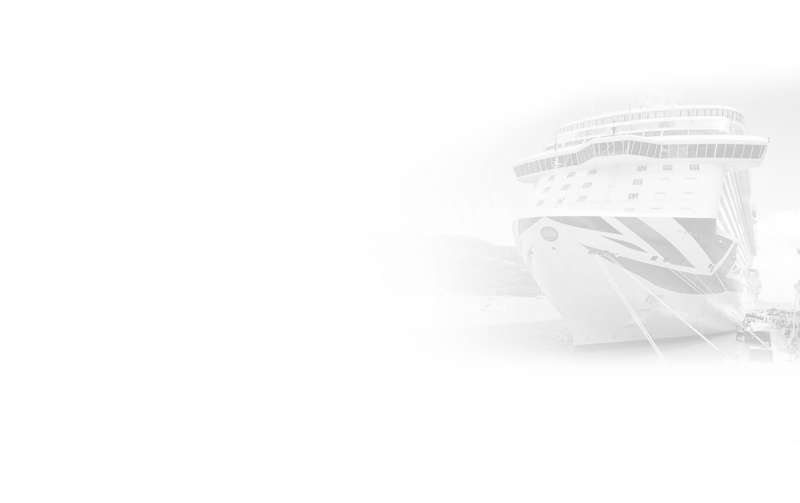 P&O Cruises is the market leader in the British cruise market and is a household name brand. Guests are at the centre of what we do, so creating a website which is easily discoverable in Search Engines is a high priority for us. 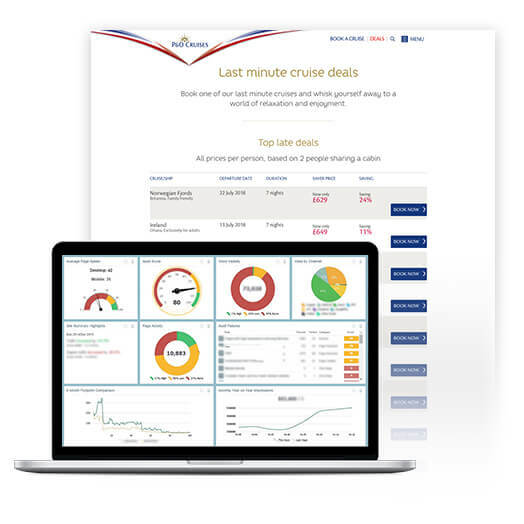 Vertical Leap partnered with us to overcome the scale of our website and provide a better online guest experience for the thousands of guests that holiday with us every year. Vertical Leap is a valued partner, and we are proud of our ongoing relationship.